Isla del Rey is the largest island of the ”Pearl Islands” but it is also one of the least inhabited islands. There are only four towns on the entire island, which is not much due to the fact that the island is around 100 square miles big. The largest town is ”San Miguel” and has a population of 967 registered residents while the smallest town consists of 83 native residents. The total population of the island is under 2000 residents. 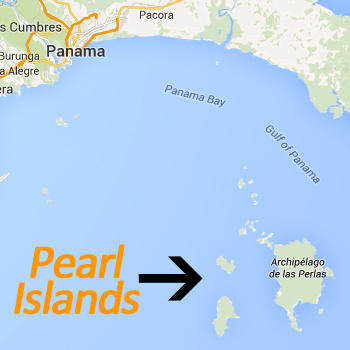 A fun fact about Isla del Rey is that it is the second largest island in Panama following up Isla Coiba. Vasco Núñez de Balboa discovered Isla Del Rey in late October 1513 while exploring South America on his first expedition. He originally named the island Isla Rica (Rich Island). The name later changed and became the islands of kings, which is the English translation of Isla Del Rey. 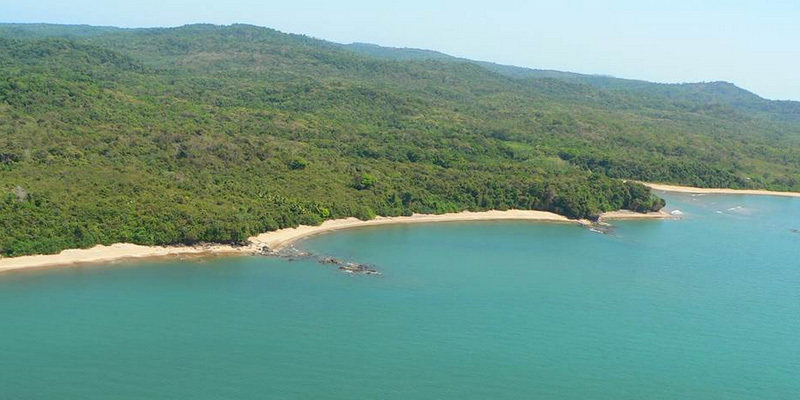 The Island is accessible from Panama City airport where you can take a 20-minute flight to the main island ”Contadora” and then take a boat/ferry to Isla del Rey. By boat from Panama City it takes around four hours. There are a few charters companies to choose from that can take you to the island, a average price for a return ticket from Panama City is US$100. The San Miguel airport runway, which borders the river, has been recently repaved with cement and is in great condition. More flights from Panama City to San Miguel airport will be available in the future. There are only a few rustic accommodations available including a local restaurant in San Miguel, don’t check in to late for diner since it can be very busy. San Miguel is the biggest and oldest traditional town of the archipelago, its foundations have been laid centuries ago. One of the main activities to do is fishing; all the natives can guide you to the best spots just ask around. One major advantage of Isla Del Ray over Contadora is that the slow development rate keeps the natures and biodiversity in balance. You can therefore find pristine beaches and coral reefs to scuba dive or snorkel all around the island. Some tour operators organize trips into the dense jungle. On these jungle hikes you can spots different kinds of wild animals such as wild pigs, reptiles, birds and many more that are unique to the island and Panama. 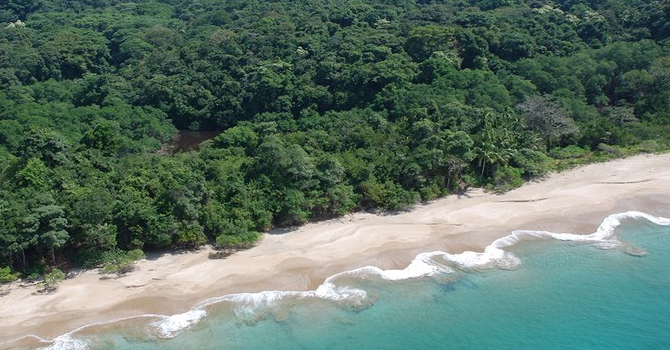 The populair CBS series “Survivor: Pearl Islands” was recorded on Isla del Rey in 2003. Nowadays you can visit the deserted beaches and spots they used to film the series by various tours that depart from Isla Contadora. 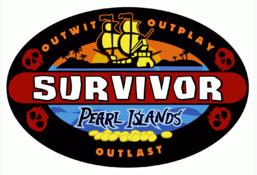 The winner of the Survivor: Pearl Islands was Sandra Diaz-Twine followed by runner-up Lillian Morris.